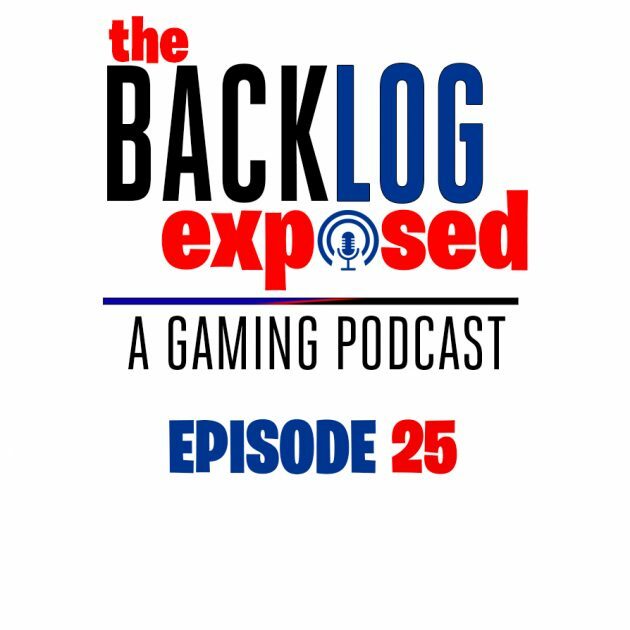 Episode 25 – Black Friday Month is Upon Us! In this Episode, Kevin talks about upcoming Black Friday specials as well as a special interruption by his 4 year old son Wesley. He gets into some Sports and Entertainment – talking Football and UFC. For Video Games, you’re going to hear more about Tetris Effect, Beat Saber, Black Ops 4, Fortnite Season 6 and its yawn mode, Battlefield 5, and so much more. Rest in Peace Stan Lee, thank you for all you’ve done in bringing Super Heroes to life. A very Special Thank you to all the Veterans out there listening as well.